Improve your bottom line, time to market and lower your total system costs and let us provide you with a value–added assembly solution. Our value added assembly allows QFI to build sub-assemblies for you to a point where you will only need to install into final assembly. 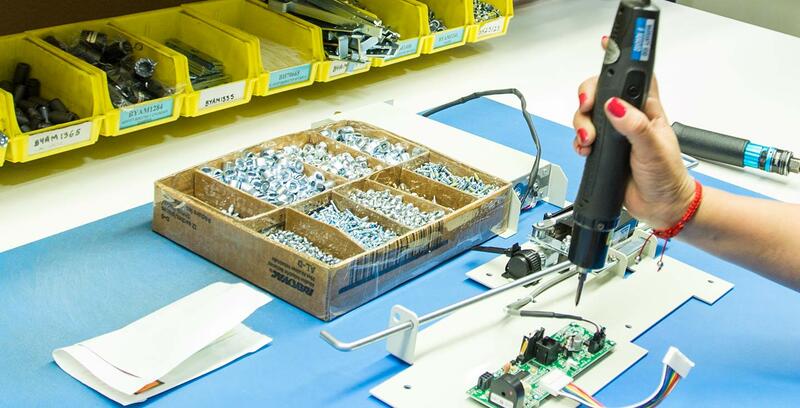 We manage the purchases and logistics of the sub-assembly components and you focus on your final assembly production.